York punk rockers The Shake Up will be performing at Crystal Ball Brewing Co (West York brewery location) on April 27 at 7 p.m. with an opening act from local folk legend Aaron Lewis. There is no cover charge for this event and the bar opens at 2 p.m. 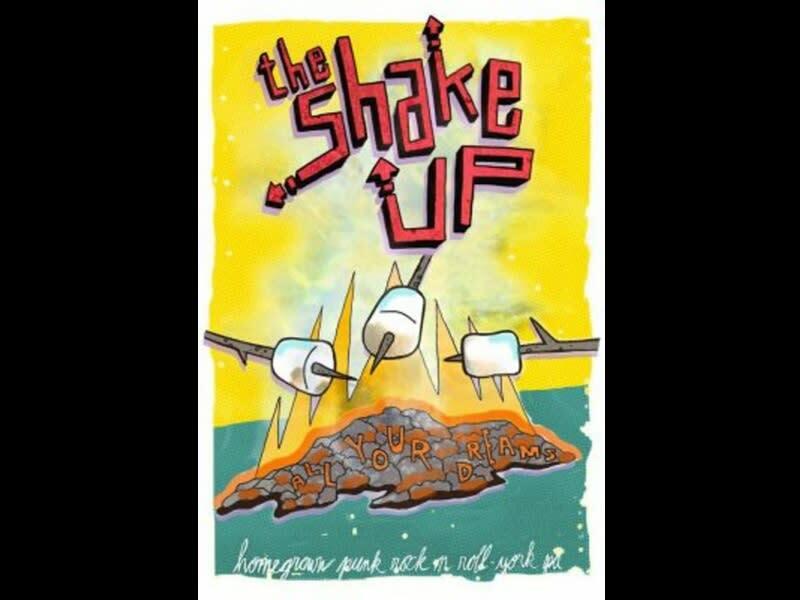 The Shake Up is currently working on their first full length album and will be selling copies of their EP at the show to help fund their new project. 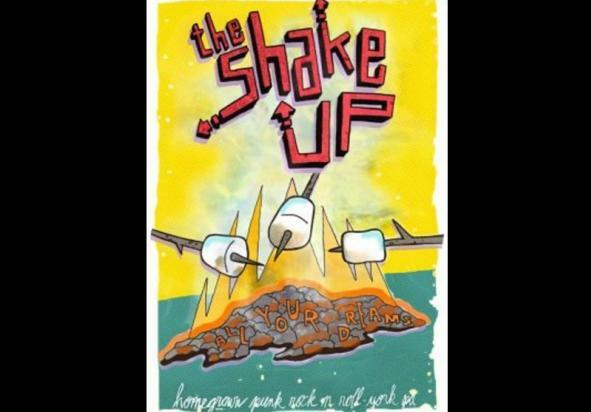 The Shake Up is proudly entering their fifth year of performing in the York area and is always offering up new sounds by blending their collective musical background of folk, punk, experimental, and rock and roll.